See 2019 Schedule Information below! Click slide to read more! 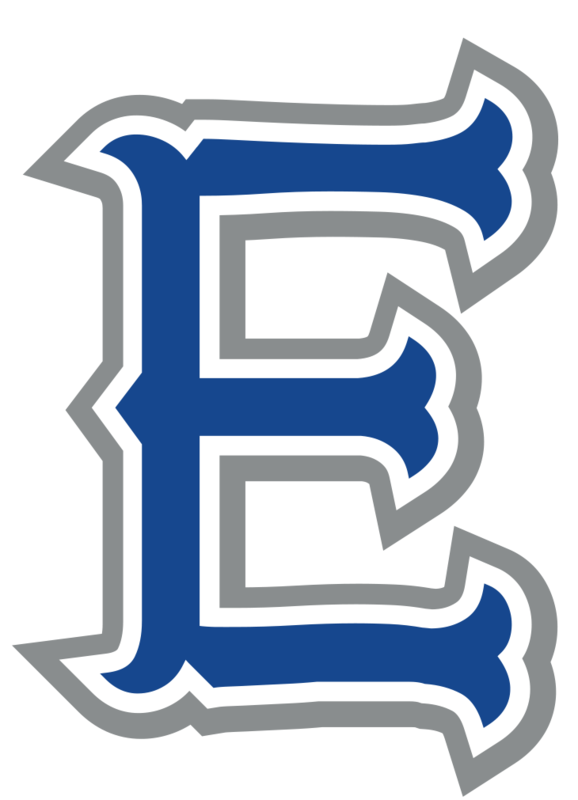 Welcome to Abilene Eastern Baseball! The 2019 baseball season is here! Your child's coach should be in contact with you soon. The 2019 schedules are posted. Click the Teams Tab in the top right hand corner and select your child's league. Then, choose the link that says "GAME SCHEDULE" to find your team's schedule. Please check the calendar tab for important dates. ITSELF IN EASTERN ABILENE. EASTERN LITTLE LEAGUE IS READY TO EMBARK AND MAKE ITS NEW MARK ON TEXAS DISTRICT 5 AND LITTLE LEAGUE BASEBALL IN ABILENE!